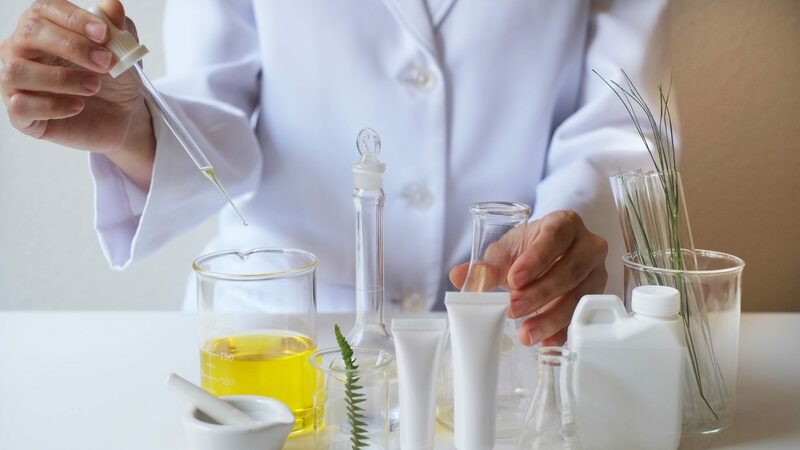 Matrixyl 300 is perhaps the most famous skin care active ingredient in the world. It is a combination of two peptide complexes that have been proven to stimulate collagen synthesis and increase the elasticity and firmness of the skin. INCI: Glycerin & Aqua (Water) & Butylene Glycol & Carbomer & Coco-Glucoside & Palmitoyl Tripeptide-1 & Palmitoyl Tetrapeptide-7.